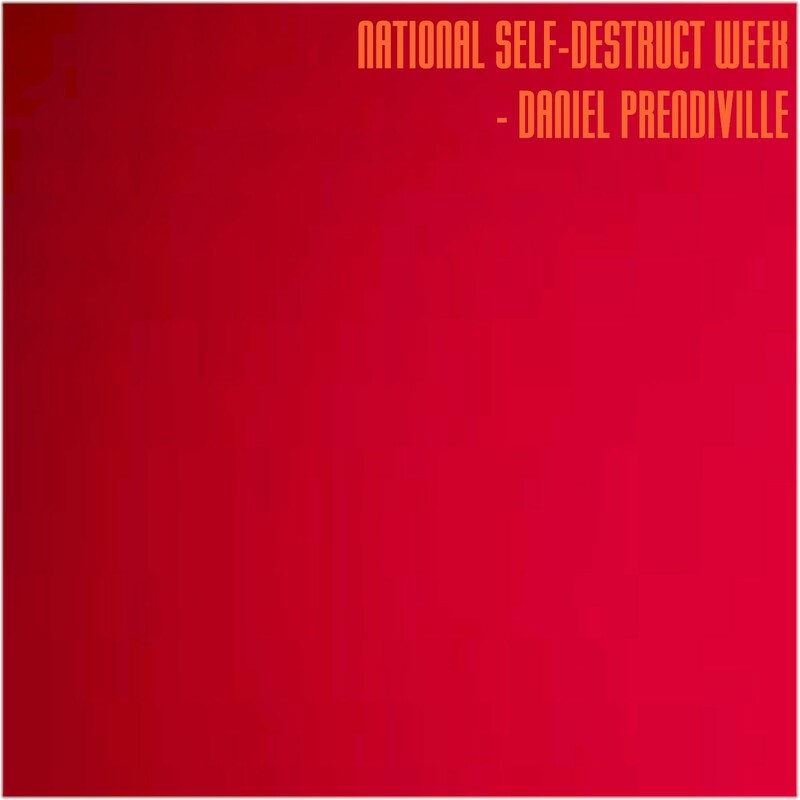 5 December 2017 Daniel Prendiville releases the third, and final, EP to promote his principal album for 2017, GREETINGS, FELLOW SUFFERERS. Featuring National Self-Destruct Week, Alles Ist Schoen, We've Found Another Body (Instrumental Demo) and Fruits De Mer (Instrumental Demo). Available to download exclusively from Bandcamp. 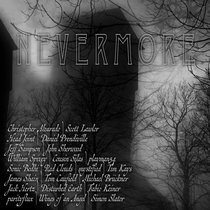 18 November 2017 Daniel Prendiville's track Nevermore features on the album NEVERMORE, released by Rebekkah Hilgraves and Friends. The album is inspired by Edgar Allen Poe's poem The Raven and features a selection of ambient tracks from a number of luminaries of the ambient music world such as playman54, Simon Slator, Michael Brueckner and Cousin Silas. The album is available from Bandcamp. 18 November 2017 Nice review of GREETINGS, FELLOW SUFFERERS here. 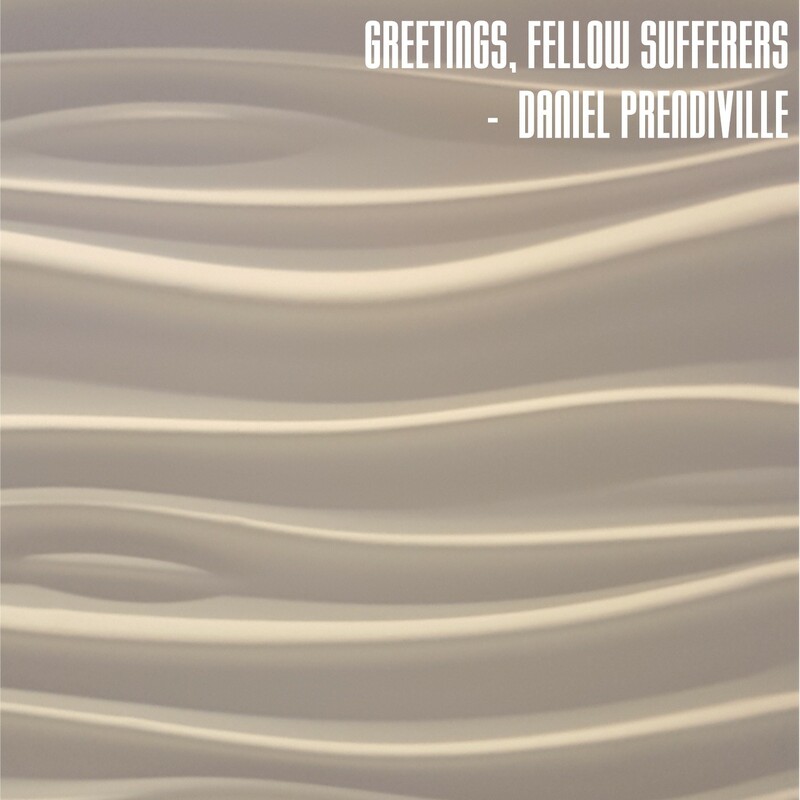 3 November 2017 Daniel Prendiville has released his principal album for 2017, GREETINGS, FELLOW SUFFERERS. 17 tracks dealing with the things in life that can cause discomfort, sadness, anguish or misery. Or not, depending on your take on life... Available to download from Bandcamp - other online retailers to follow. 5 September 2017 More nice reviews for GOTH IN A HEATWAVE. And an astounding, and totally unexpected review of FLYPAPER from D(O)UB(T) (see above). Check 'em out here. 2 September 2017 Reviews coming in for TALKING CLOCK IN TIRANA and GOTH IN A HEATWAVE. Click here. 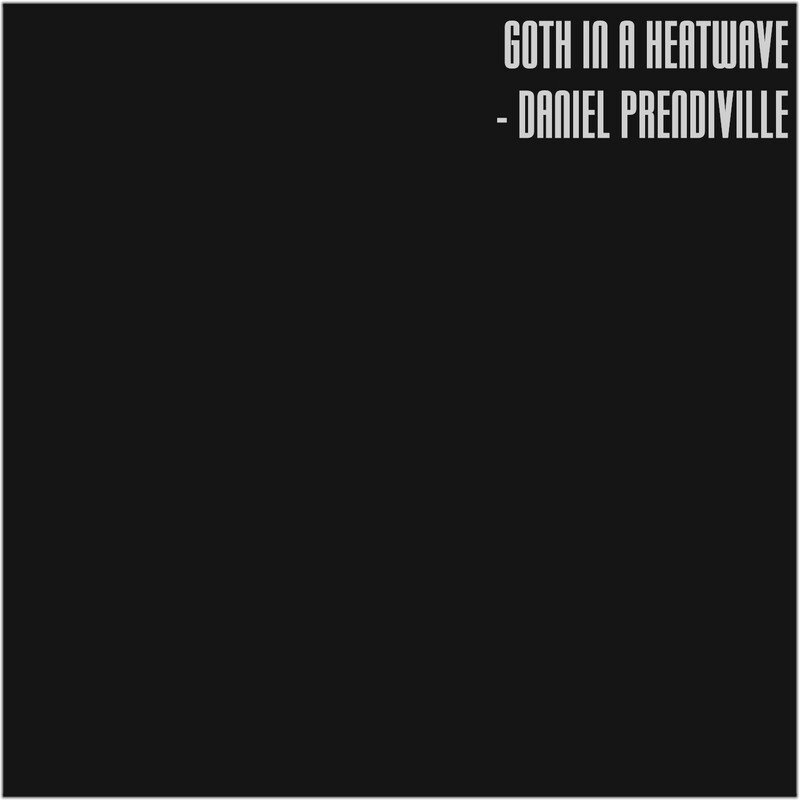 1 September 2017 Daniel Prendiville releases the second EP, GOTH IN A HEATWAVE, to promote his 2017 album GREETINGS, FELLOW SUFFERERS. 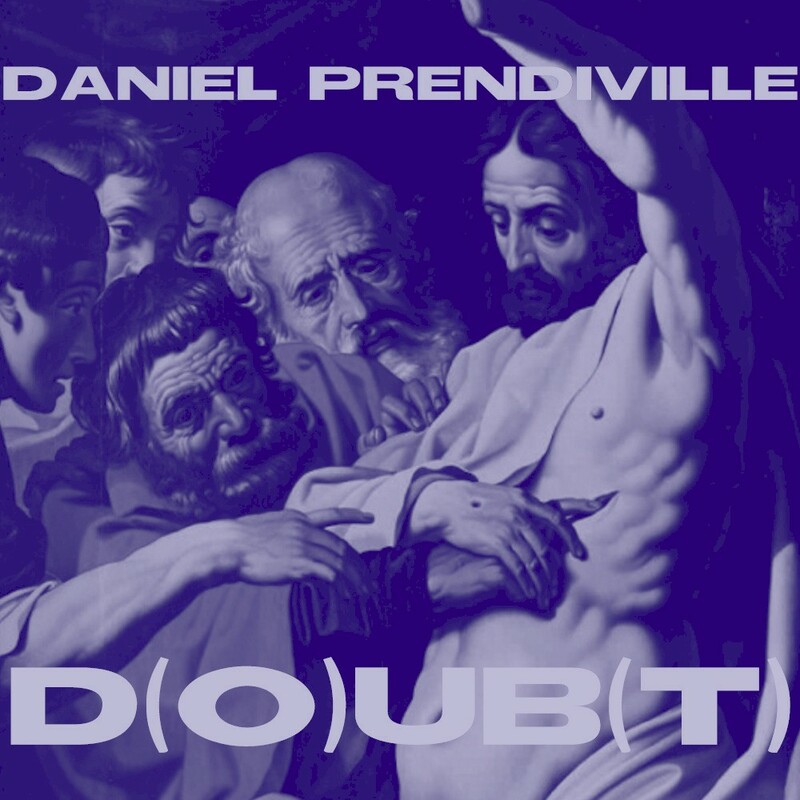 Featuring Goth In A Heateave (EP Version), Not The Face, A Sobering Thought and Goth In A Heatwave (Instrumental Demo). Available to download exclusively from Bandcamp. 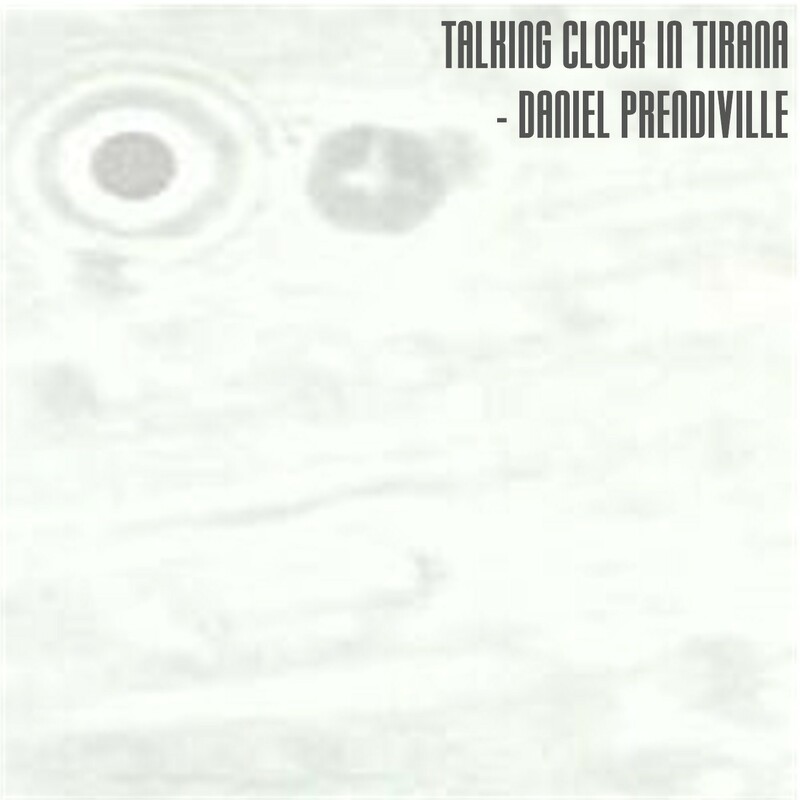 1 July 2017 Daniel Prendiville releases the first EP, TALKING CLOCK IN TIRANA, to promote his 2017 album GREETINGS, FELLOW SUFFERERS. Featuring Talking Clock In Tirana (EP Version), Emily, Weightless (that's all one song, by the way - don't let that comma confuse yah...), Bloody Foreland and Talking Clock In Tirana (Instrumental Demo). Available to download exclusively from Bandcamp. 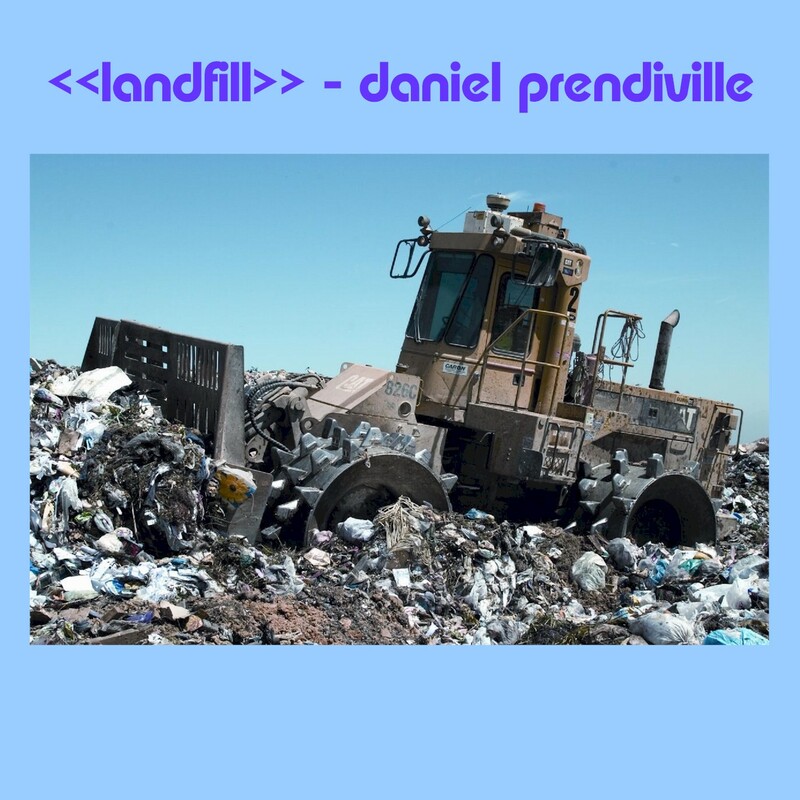 The first release from Daniel Prendiville for 2017 is LANDFILL, a compilation of tracks, all experimental, some ambient, which have featured on various independent releases from the late 90s to the present day. Available to download exclusively from Bandcamp.